In this game, you're only limited by your imagination. The Endless Mission is an intriguing game from the creators of Never Alone that tasks players with creating their own games within the game itself. It's not out just yet, but it will be offering beta access when it comes to Steam this September. 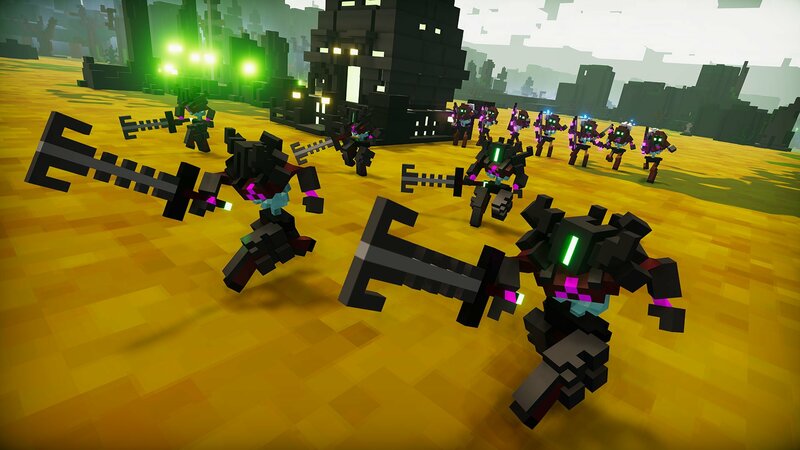 The beta version of the game will let players create and modify their own games throughout various genres, including racing, platforming, RTS, and more. There won't be a full suite with just the beta, but there'll be more to come after it exits its beta period. With Unity-centric development tools, there's a wide selection of ways to interact with the game and create your own titles to share with others. If you've ever been interested in dipping your toes into game development, The Endless Mission looks like something you'll definitely want to give a try, especially since it has such a rich feature set that should work well even for folks who are interested in creting something of their own. The game is also going to be available at PAX West this year, so if you're looking to try it out and will be at the show, you can stop by and see what it's all about, as well as have the chance to potentially see your game added to The Endless Mission when it makes its full debut.